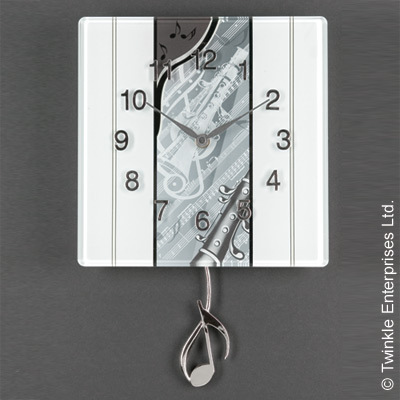 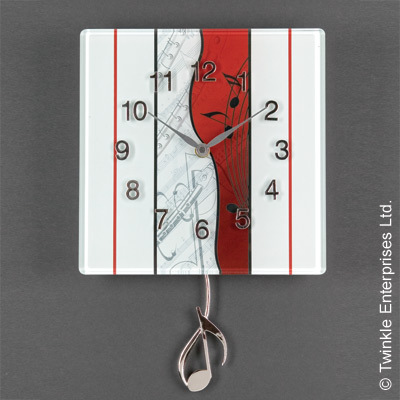 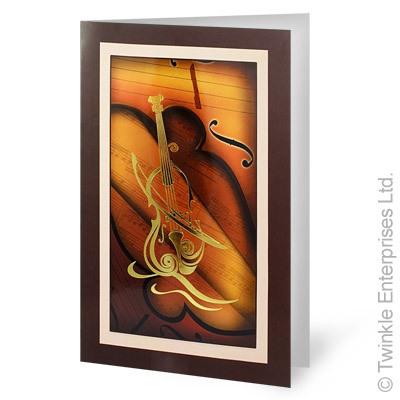 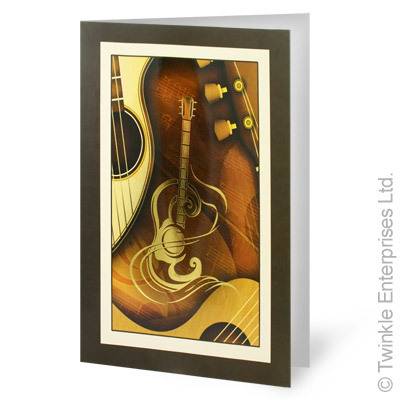 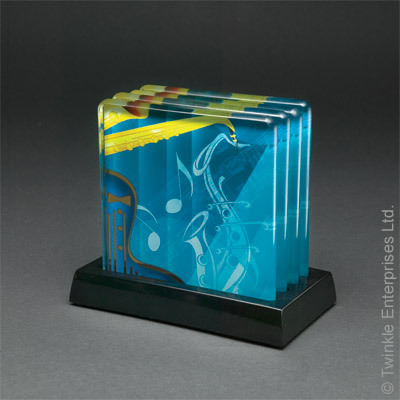 Description: This funky item has been designed by our in-house designer to show the liveliness of music. 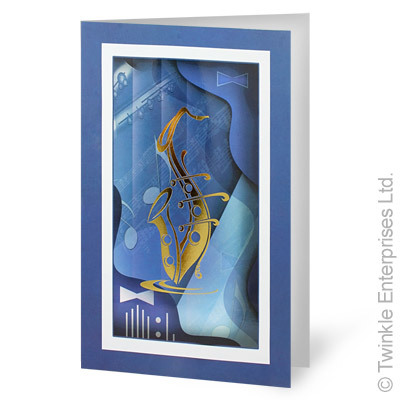 This 'Jazzy Piano' looks as though it has come to life in this amazing piece. 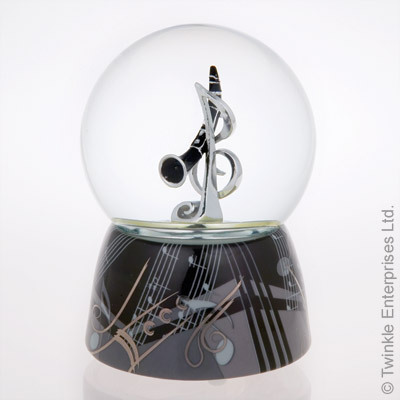 The piano turns round to the tune Music of the Night. 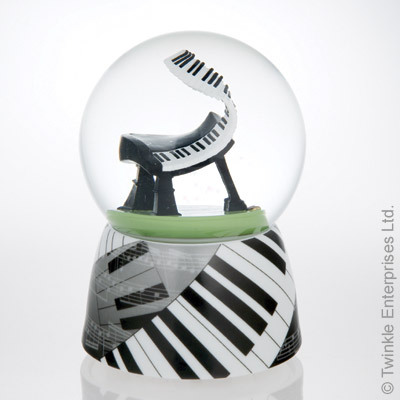 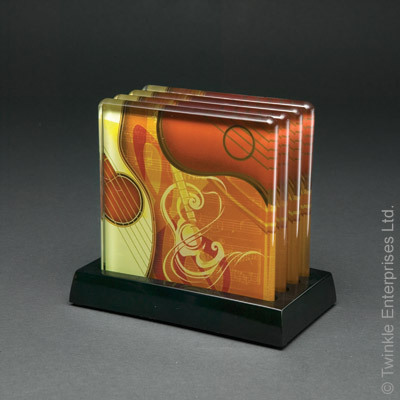 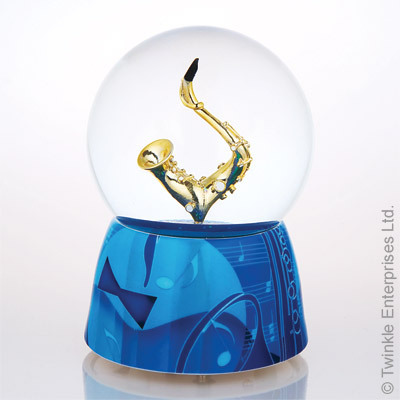 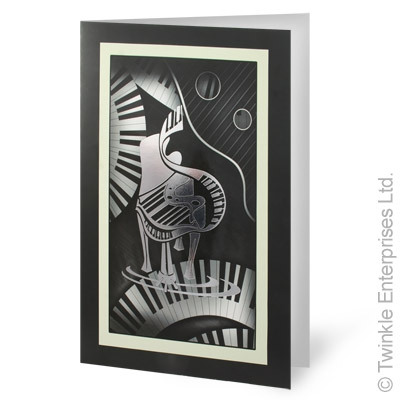 Jazz Piano is part of a spectacular new series; be sure to collect each piece. 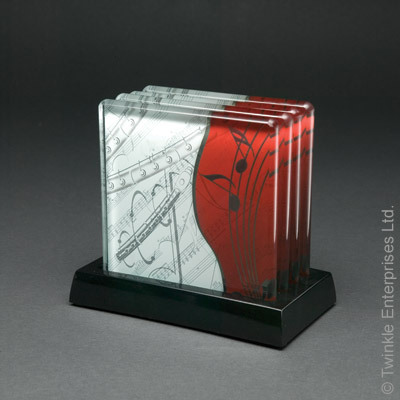 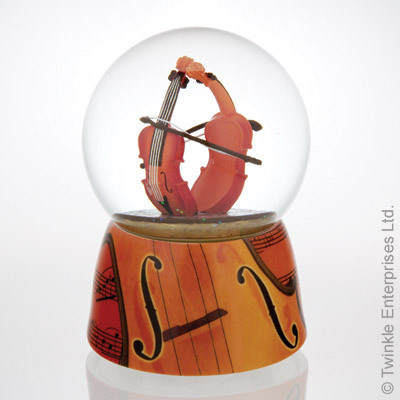 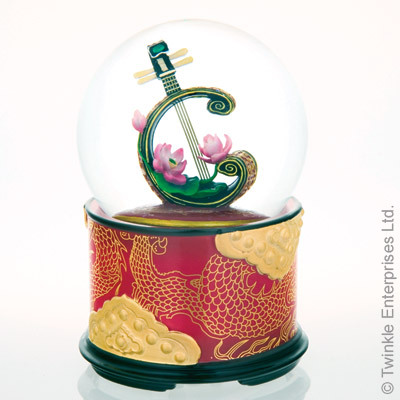 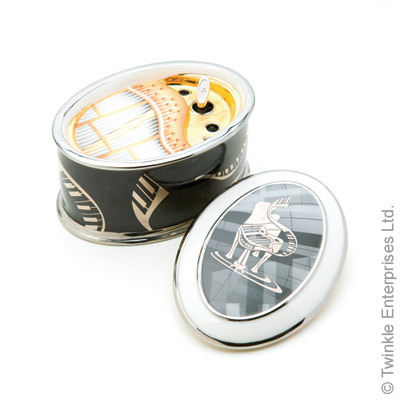 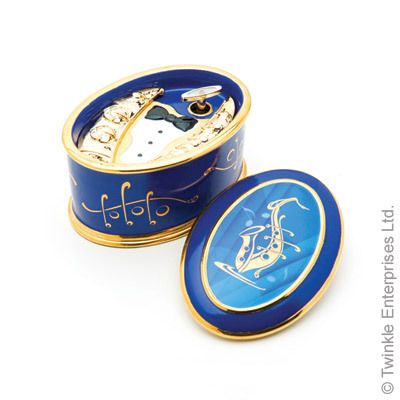 Description: An elegant porcelain music box that can be used to store your finest jewellery or other precious items. 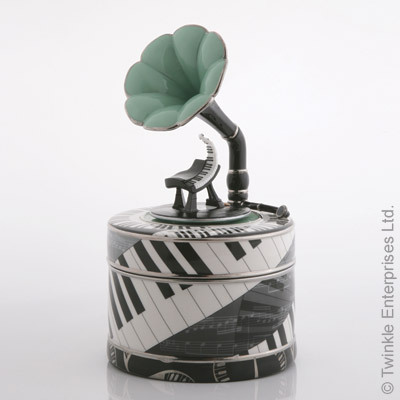 This music box comes with a removable spindle that allows you to turn it into a CD holder with a capacity to hold approximately 50 CDs. 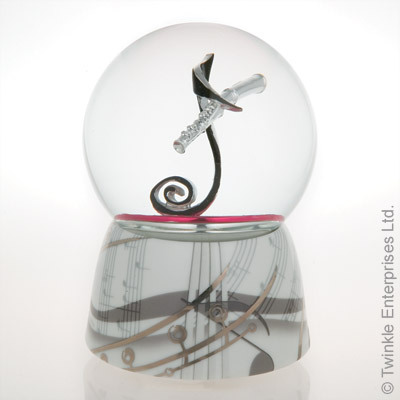 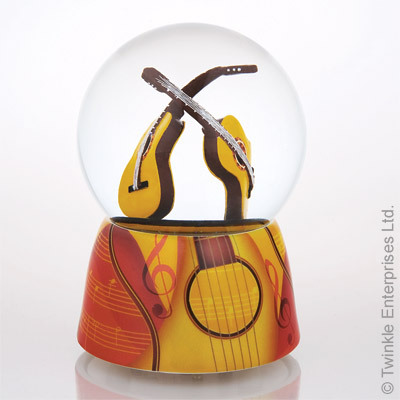 The beautiful gramophone lid features a grand piano that revolves to the tune of Music of the Night.